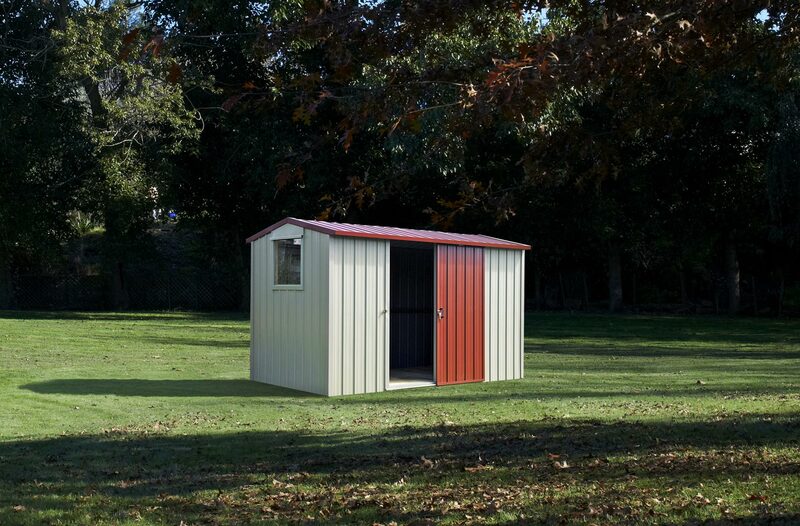 Let us take the hassle out of getting a Garden Shed… We will bring it all to your place, put a floor down, expertly assemble the shed and take away the packaging, leaving you to get on with moving your stuff into your new shed! Looking for another size? See the full range here. 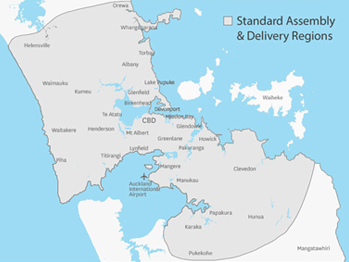 This Auckland wide price includes delivery and assembly on a cleared, flat and level site with easy access and room to move around all four walls of the shed. Conditions apply*, see map for areas currently covered. 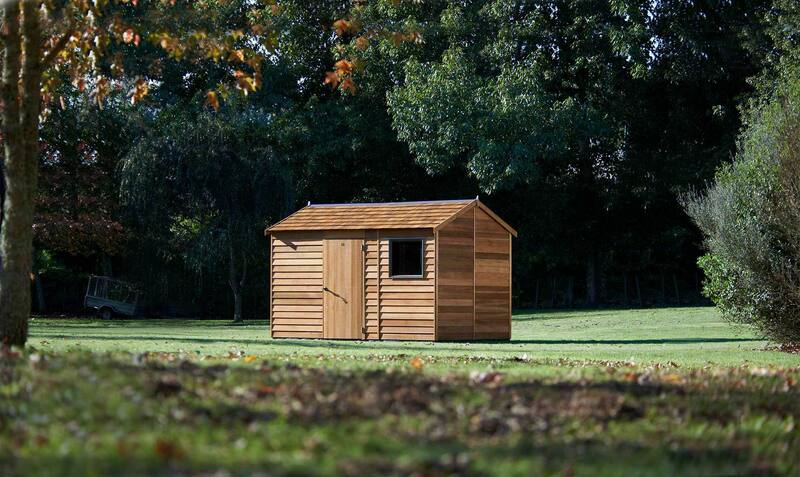 Buy with peace of mind knowing Garden Master Sheds are made in New Zealand and come with a 20 year Warranty! Looking for something with Timber framing? 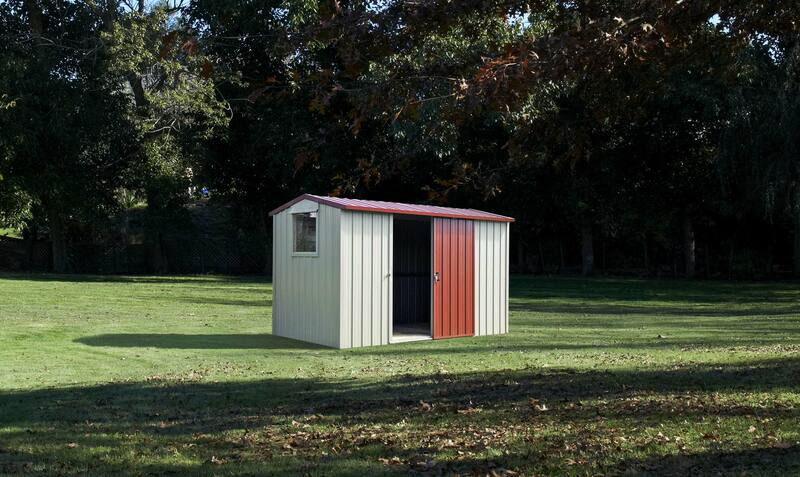 Click here for the Duratuf Range of premium sheds. Over your budget? Click here to see our value ranges.